The next league meeting for teams is for teams from U11 to U17 and will be on Thursday 22nd November 2018, 8pm prompt start for one hour, in the Samuel Johnson Lecture Theatre, Wolverhampton University, Walsall Campus (Off The Broadway). Post code WS1 3TA. The lecture theatre is behind the Performance Hub on the campus. We have a full agenda for this meeting covering some important issues with Jan Scott from Staffordshire FA making a presentation that will cover some welfare and safeguarding updates. 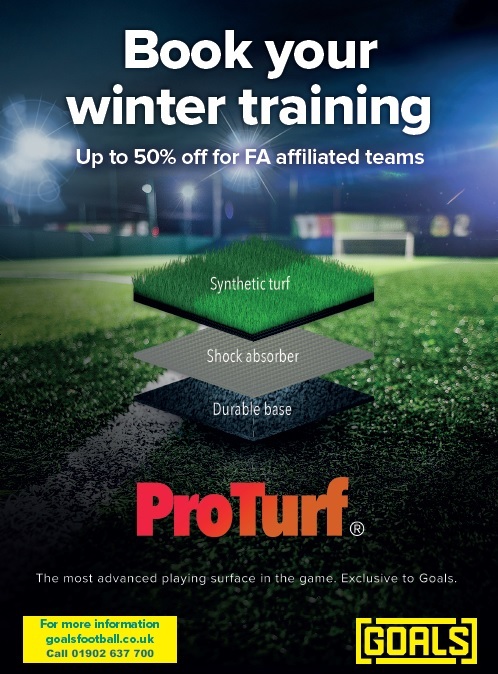 •Jan Scott – FA and Staffordshire FA Safeguarding & Welfare issues and briefing for the rest of the season. •New FA Respect Campaign focussing on “Positives”. •Sin Bin – operation and feedback so far. •Respect Marshall’s feedback – details and new video – new supply of bibs available to collect. •Assistant Referees feedback – bibs and details. •New League Draft Photography Policy. •Number of players allowed to sign and signing for a single team within a club. •Refs scores entering on FullTime. 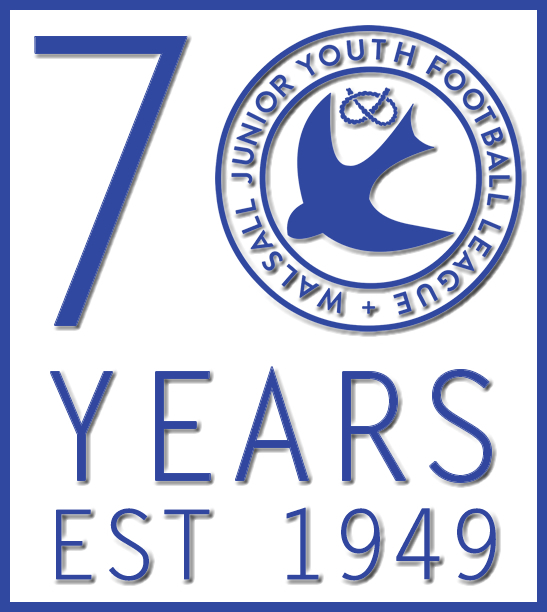 •Match Report Forms must be completed – U12 to U17 until notified. •Rainbow Laces Campaign – update. •Futsal League feedback – spaces available. 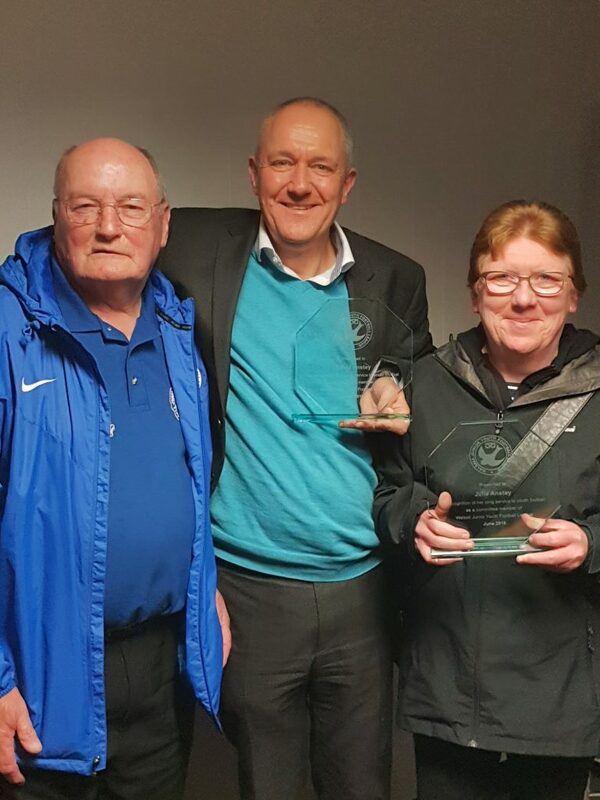 Below are David and Julie Anstey, who recently retired from the league committee, receiving a long service award from league chairman David Vale at our management committee meeting on Monday 12th November 2018. Our league depends on volunteers to run every part of it, we’d like to give our thanks to David and Julie for all their years of hard work. I’m sure many of you will have read about Tom Jones (Jonah) the 18 year old Worcester uni student who went missing on a night out. His body was later found in the River Severn. Both youth football and West Bromwich Albion were a massive part of Tom’s life, himself playing at a competitive level. We’ve been contacted by Lorraine Payne, a family friend, who suggested as a mark of respect we could invite all teams to join in a minutes applause before next Sunday’s games – we’re sure this would mean a great deal to his family and friends. If both teams are in agreement please advise players, parents and referees and I’m sure we’d all agree its a lovely tribute to pay to someone close to our league and teams. Many thanks and our deepest condolences are sent to all of Tom’s friends and family. There is a league meeting on Thursday 27th September for all 9v9 and 11v11 teams (U11 – U17). The meeting starts at 7.30pm and is at Bloxwich Memorial Club. A representative from each team is required to attend. As you are probably aware, we are experiencing some teething problems with the new FA system Full Time. Teams should be able to confirm fixtures via the system but some are unable to. Please bear with us whilst these glitches are resolved by the FA. In the meantime if you already know your opposition number from last season then confirm by phone. Otherwise check if your age group secretary has the number although the Age Group Secretary may contact you. Failing that contact the League Secretary via email or text for the Club Secretary’s number. Your referees have been confirmed by the Referees Secretary, you only need to contact the Referees Secretary if there is a problem. We’ve had a few questions so just to confirm there’s no meeting Thursday. We’ll confirm meeting dates in due course. A very well established friendly & welcoming team looking for players for Potentially Div1 Training Friday’s 6pm @ Bentley West Playing Fields and match day Sunday’s 2pm ko. 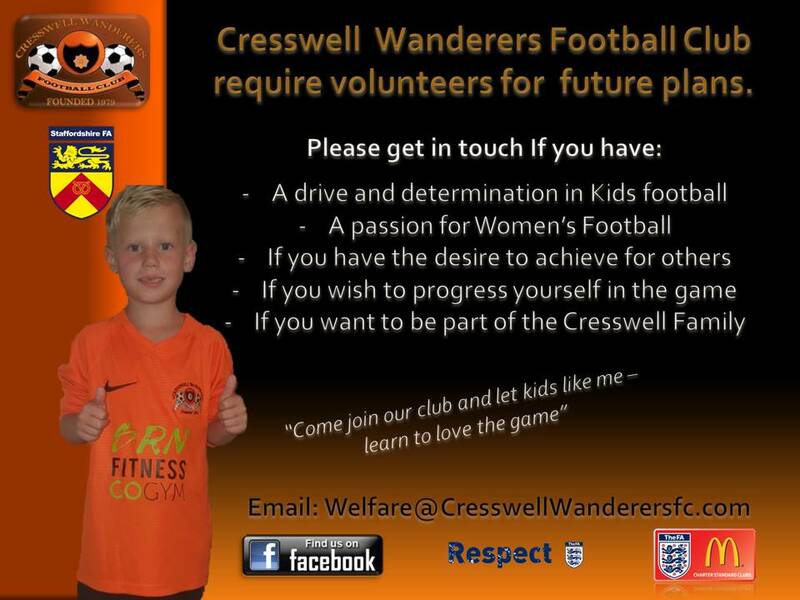 All coaches DBS checked, FA licensed and very experienced. Great Barr United are looking for players for our Under 14s and Under 17s for the upcoming 2018/19 season. Both teams are looking for players in all positions. Please find below a link to the slides from the presentation at the league meeting last week. The next league meeting is Thursday 28 September, 8pm start at Bloxwich Memorial Club.